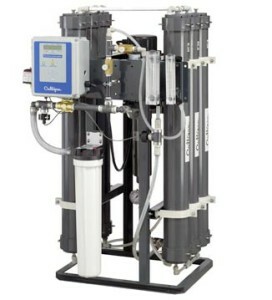 Culligan’s Reverse Osmosis systems are used in a variety of commercial and industrial applications to significantly reduce levels of dissolved minerals, particles, organics and silica in water. 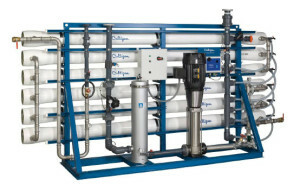 Whether used in a small restaurant for drinking water or a large industrial plating facility for rinse water, Culligan manufactures RO systems to meet the high purity water requirements for a multitude of applications and businesses. 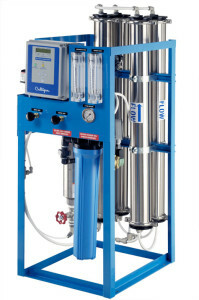 Reverse osmosis works by passing water through a semi-permeable membrane under high pressure, removing unwanted dissolved solids leaving behind pure water. 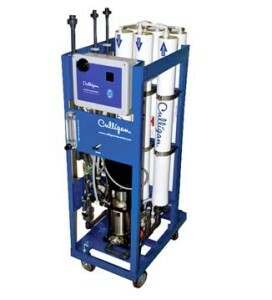 From 100 gallons per day (.07 gpm) to 144,000 gallons per day (100 gpm), Culligan has a system to meet your business’s needs! 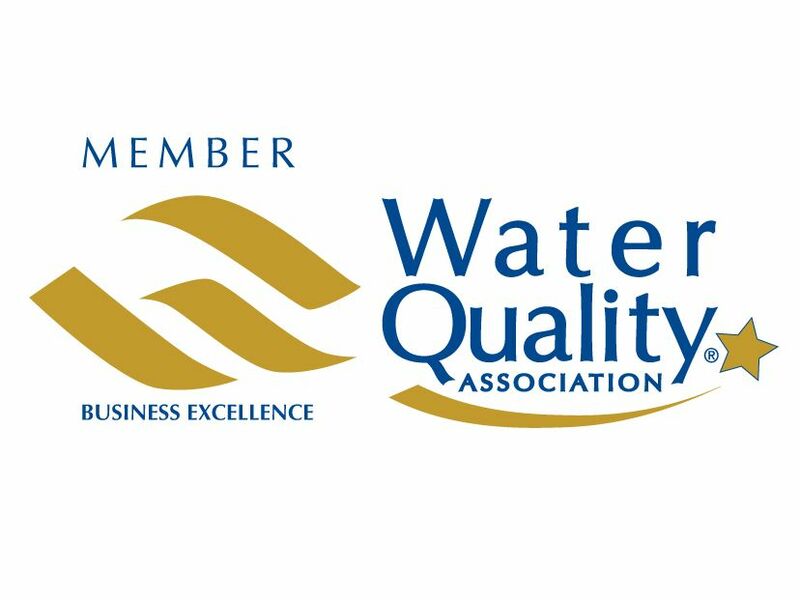 We can specifically engineer a commercial RO system based on your unique commercial/industrial high purity water treatment requirements.